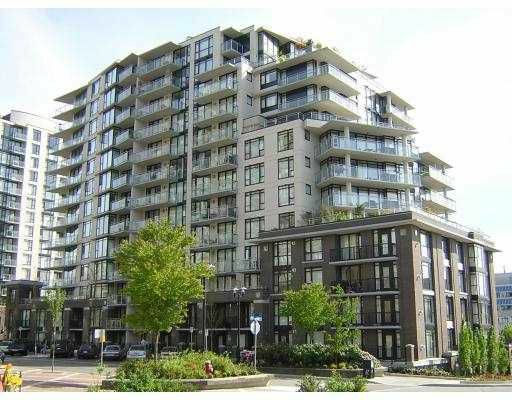 Time building lower Lonsdale best location on 2 bdrm 2 baths, south facing with gorgeous ocean city view. HW in kitchen & entry ways. Open big balcony like new but no GST. Under warranty. Concrete very well kept building. Walk to sea bus & Lonsdale Quay shopping.